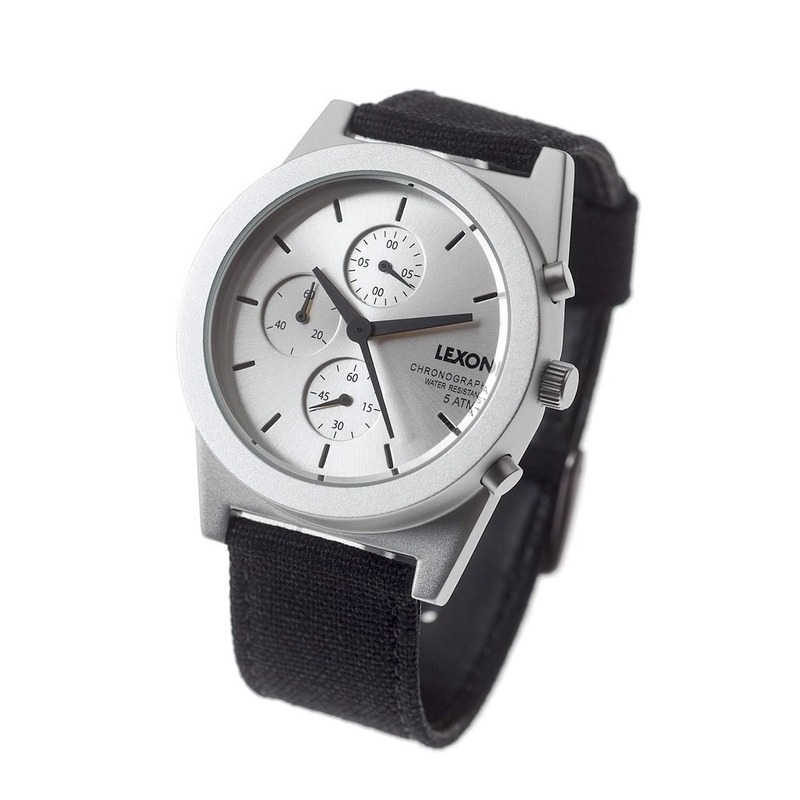 Spring Alu Chrono is a wrist watch of premium quality with a minimal and elegant design by LEXON. 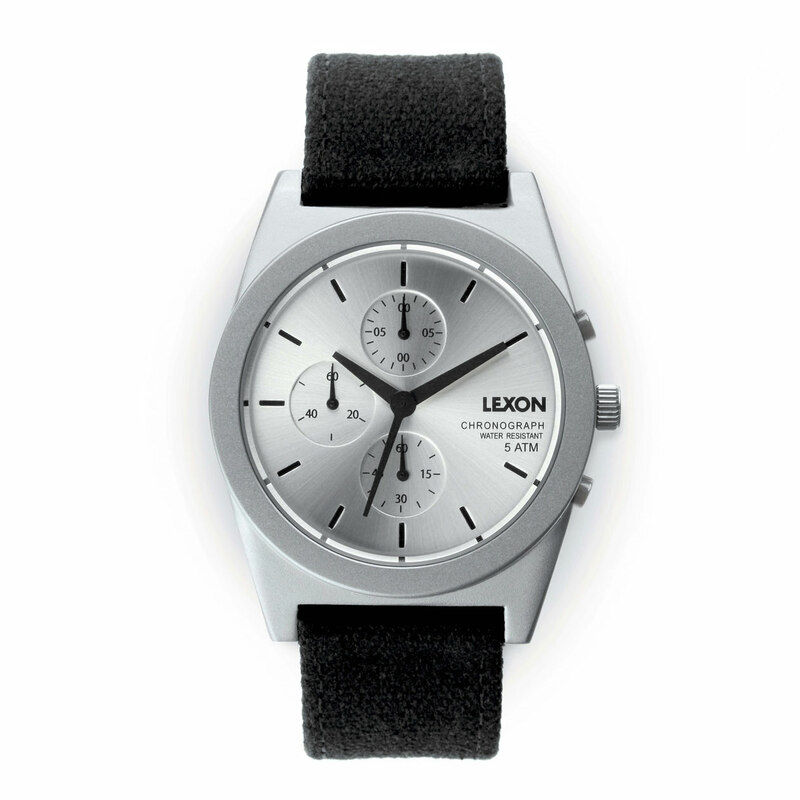 The watch features a sleek aluminium case complemented by a black fabric strap. This timepiece is super versatile and looks just as good with a pair of jeans as it does with a suit. The Spring Alu Chrono is a quartz analog wrist watch with a water resistance degree of 5 ATM. It's suitable for showering or swimming in shallow water. The lens is made of harden crystal and its movement mechanism a Seiko. It is s an excellent choice for a casual watch that impresses with its sleek classic yet refreshing design, a combination and matches any style at all occasions. 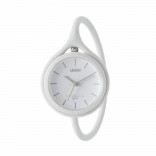 Material: steel case / nylon fabric wristband. Powered by: 1 x SR920SW battery (included).